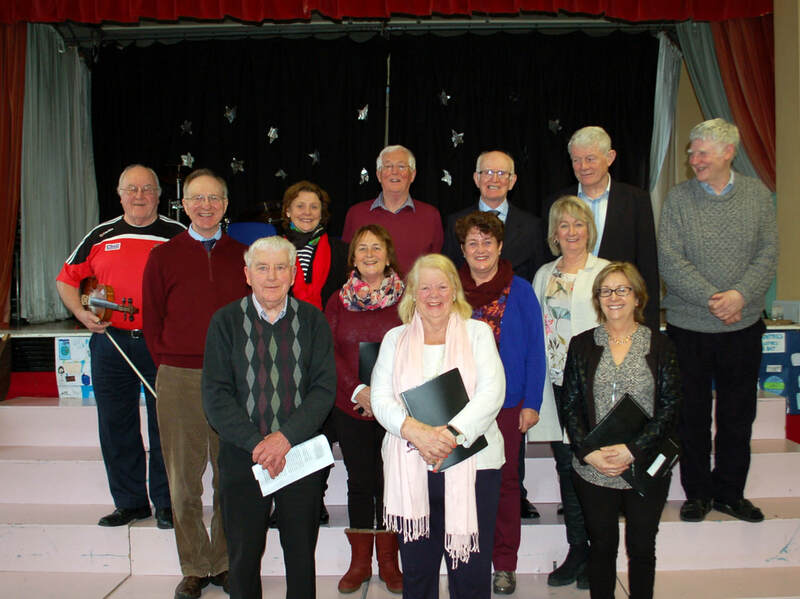 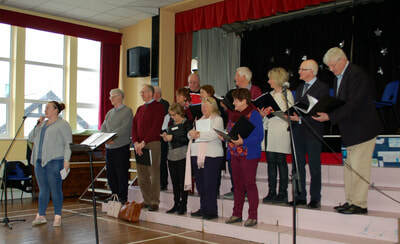 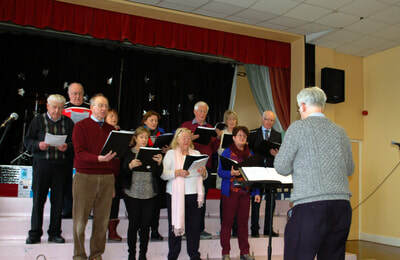 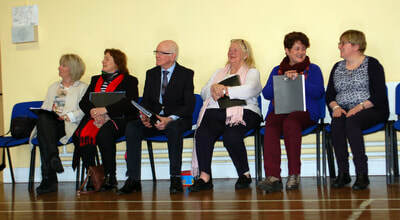 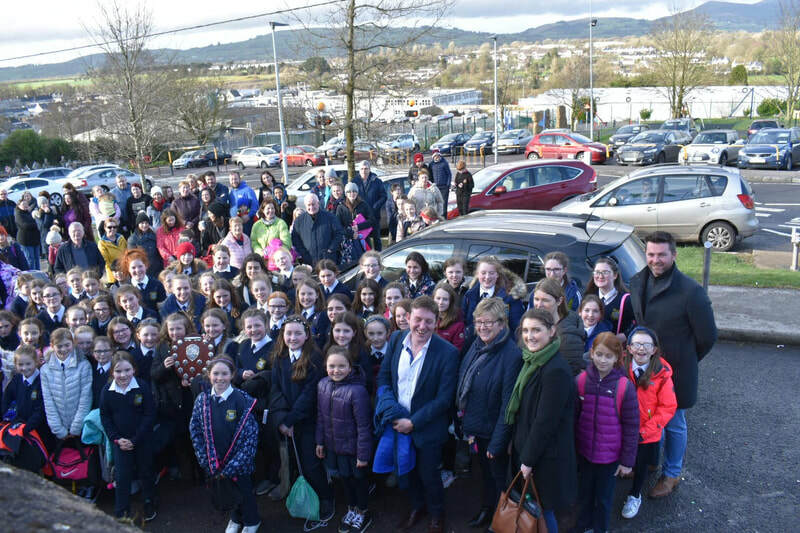 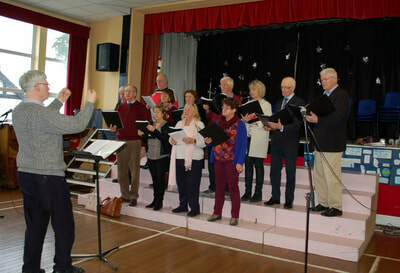 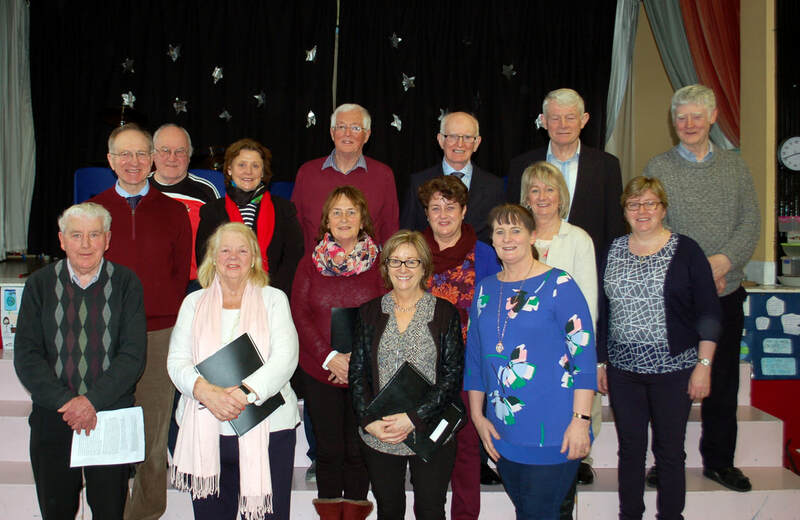 On Thursday 22nd March, we were very lucky to have a local Irish Choir come to perform for us in the school. 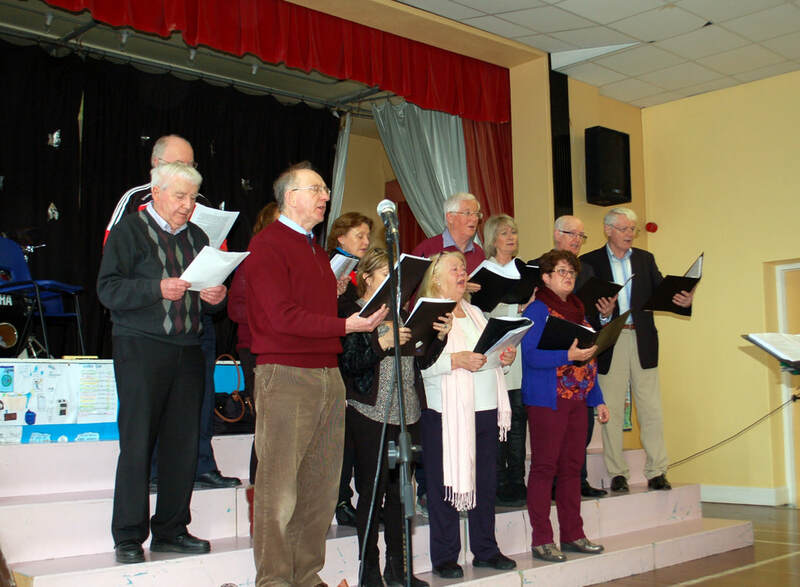 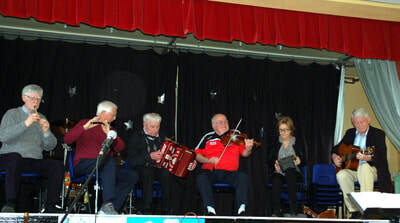 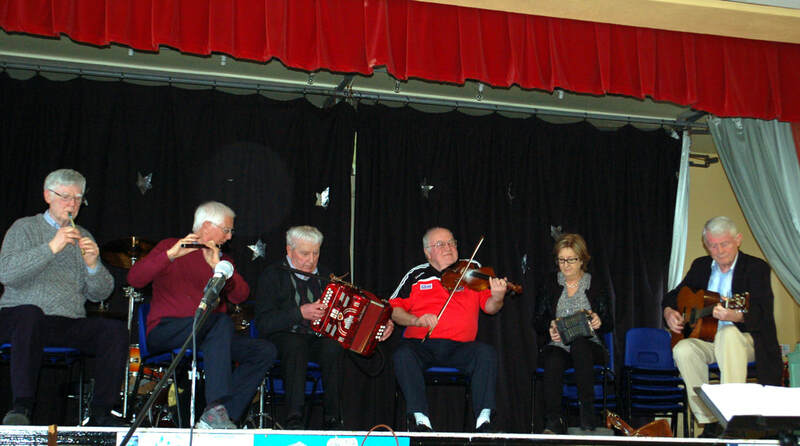 They sang 3 songs for us "as Gaeilge" and then some members of the choir gathered their instruments and also played some traditional Irish tunes for us! 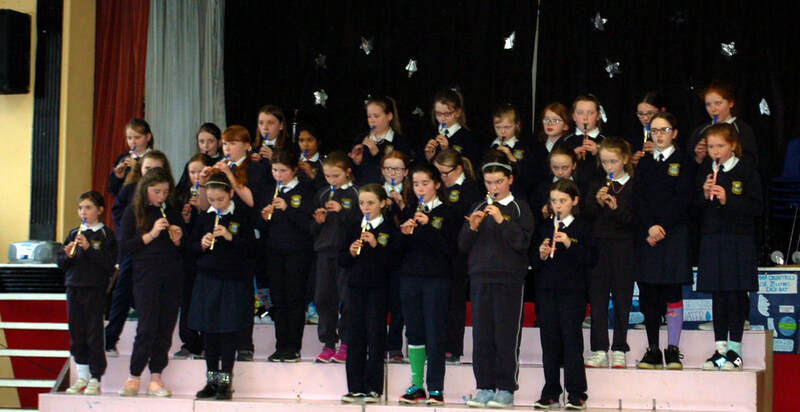 After this, Rang 3 performed some traditional African music. They have been practicing these songs in recent weeks with Mr. Wallace and their performance was excellent. 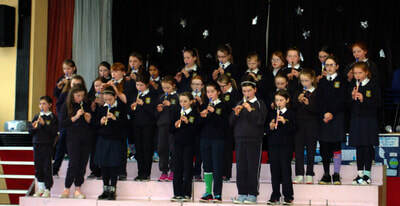 6th class treated us to 'Siúil A Rún', 5th sang 'Pompeii' as Gaeilge and the performance concluded with a rousing rendition of Óró 'sé do Bheatha Bhaile' from Ms Deere's 3rd and 4th class.